_We currently have 2 primary two-place trainers (2 SGS 2-33), one advanced two-place trainer (ASK-21), one single seat glider (SGS 1-26D), and one Piper Pawnee towplane. Thanks to a donation from one of our members, we also have a volkslogger available. Below are pictures and information on the planes. PLEASE NOTE: the information provided is for curiosity only and not necessarily current or for our specific planes. ALWAYS CONSULT THE OFFICIAL DOCUMENTS IN THE AIRCRAFT PRIOR TO FLIGHT. 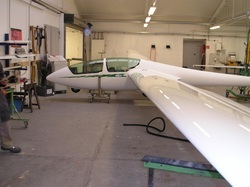 New from the factory in November, 2010 ASK-21 Tail Number 747SV...What a beauty! We do "Cloud-9" Sightseeing Rides with this plane. 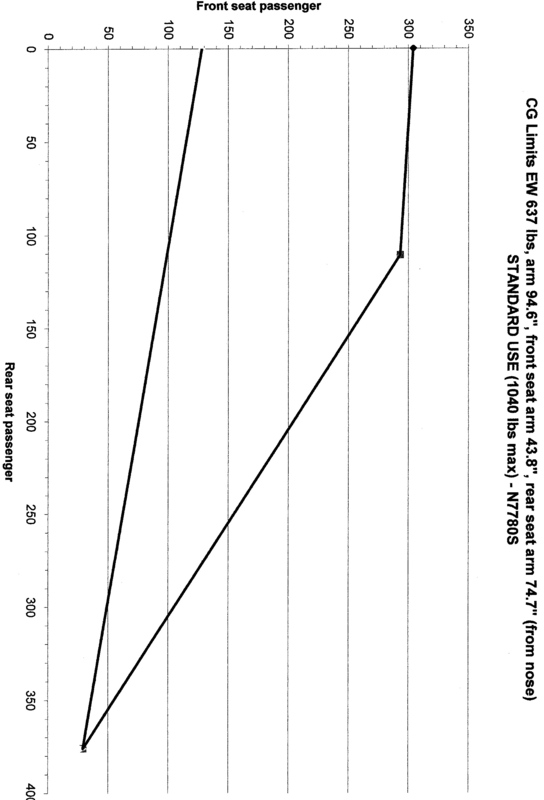 It's superior glide ratio all fiberglass construction make it a popular choice. Here's a new page for the ASK-21. There are a number of documents for getting familiar with the aircraft. 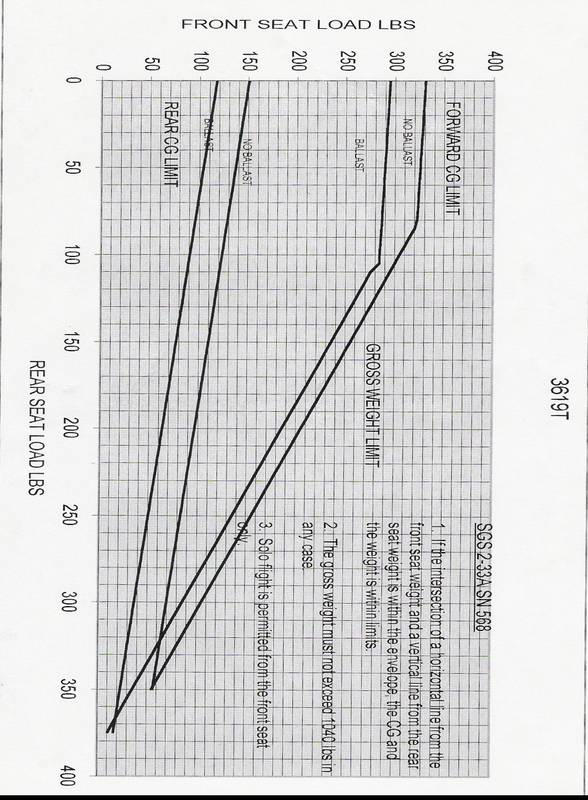 POH, a pre-solo quiz, the type certificate data sheet, a cockpit guide, a checklist, and weight and balance. Please review the technote for additional updates to the manual and before attempting spins. 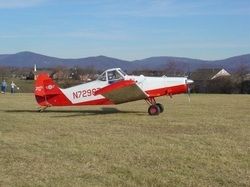 SVS owns three SGS 2-33 gliders. 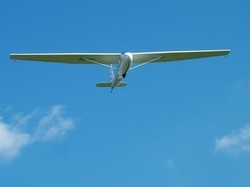 These gliders are used for "Classic" Sightseeing Rides and training students. Want to learn to fly? This is where you start! POH-2, POH, Loading envelope for 3619T, loading envelope for N7780S, Weight and Balance for N7780S. This is our "tug" (our Tow Plane). In a former life it was a crop duster. Notice the long nose? Most of that is not engine but empty hopper where spay mixtures were carried.